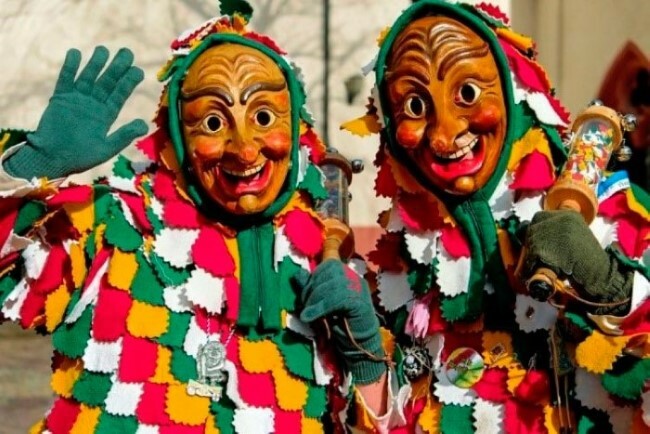 Leaving behind the Christmas holidays, we begin a new year with our eyes on another of the most expected dates in Andorra: Carnival week holidays. Andorra is known by its wide commercial, sports and cultural attractions, and that is why throughout the year the Principality is one of the favorite tourist destinations for thousands of visitors, even at Carnival holidays. You still do not know them? We invite you to discover them! For a few days, the streets of the Principality are filled with music and colorful costumes of local fanfares. The squares of each town are the stages chosen to host performances of theater groups, dance and costume contests. Children also await the arrival of the Carnival of Andorra, since during the week they can attend to the many scheduled acts, such as the traditional "Robatori de les Olles" or the children's parade. Although it is carnival time, when we talk about Andorra we can not forget the excellent ski resorts of the Principality: Grandvalira and Vallnord. With more than 300 skiable kilometers and thousands of tourists from all corners of the world, the best ski resorts in southern Europe are located in Andorra. The excellent climate, ideal for practicing any kind of skiing, its great efficiency in catering services and modern facilities, make Andorra an ideal destination for skiing. In this sense, Hotel Montecarlo is one of the best accommodation options for its excellent location, a few minutes from the Funicamp which links directly to Grandvalira slopes. It is clear that even in Carnival, skiing in Andorra is one of the best plans to enjoy your holidays in the snow. Service sector in Andorra is one of the main powerhouses of the country and, as such, offers everything you need for a good holiday with your family or friends. 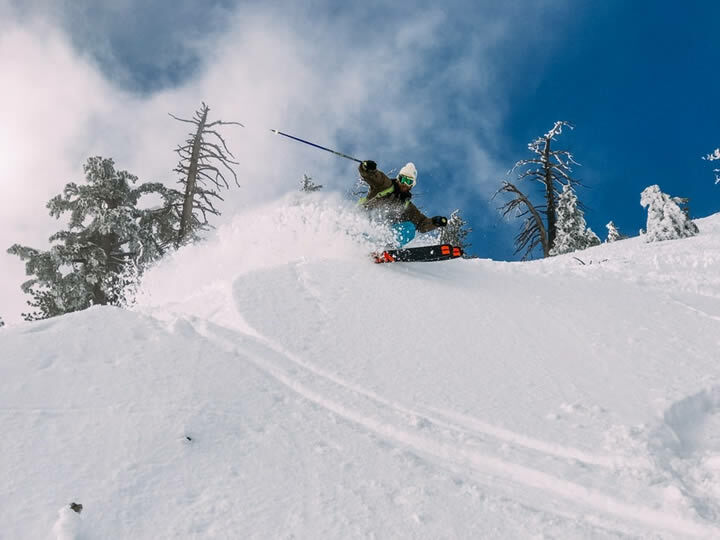 Winter sports are among the favorite activities for tourists, but it must be admitted that there are much more options. 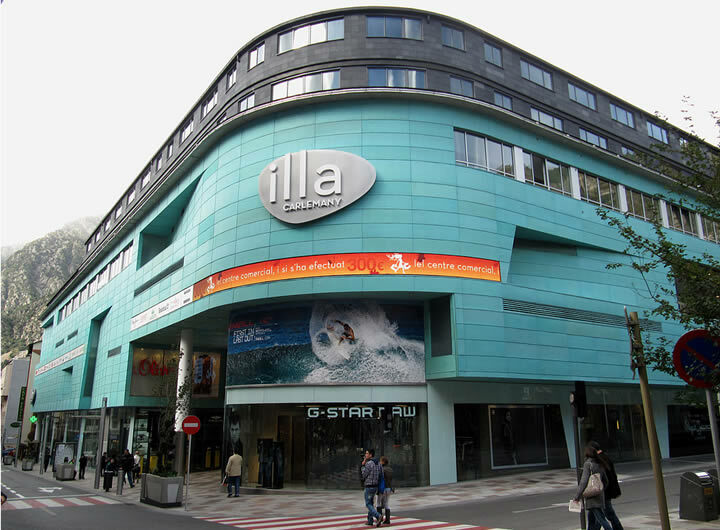 Thus, in the heart of Andorra la Vella, you will find Meritxell Avenue, and in the close Escaldes-Engordany, Carlemany Avenue commercially known Avinguda Vivand. More than 200 shops and stores stretch across both streets, being, the most important shopping area in the country. If you prefer to get in contact with nature and discover the charming and authentic Pyrenean landscape, Andorra has many marked routes for hiking, mountain biking and other outdoor activities through its mountains. But if what you are looking for calm and relax, you will also find your spot in Andorra. The thermal center of Caldea, located in Escaldes-Engordany, is a unique place to enjoy relaxing massages, beauty treatments and thermal water baths to reload your body batteries.